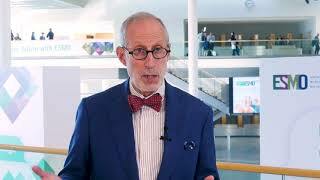 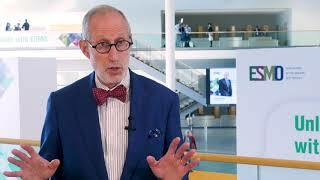 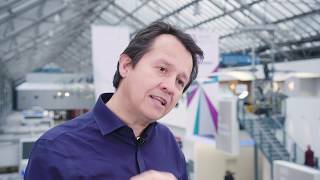 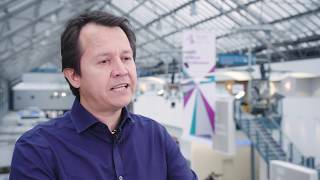 Marcus Butler, MD, from the Princess Margaret Cancer Centre, Toronto, Canada, discusses treatment options for mucosal melanoma patients at the European Cancer Congress of the European Cancer Organisation (ECCO) 2017 in Amsterdam, Netherlands. 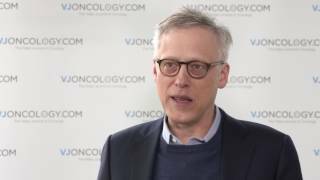 Melanoma patients now had approval for pembrolizumab and other PD1 inhibitors. 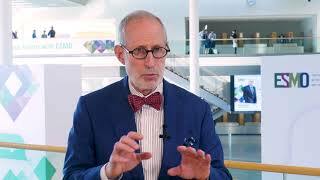 Patients with mucosal melanoma should be enrolled onto clinical trials to improve their responses. 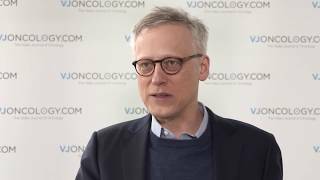 It is recommended to consult your oncologist about local options, as well as patient advocacy groups for more resources.